MOVE IN READY! BLANK SLATE, NEUTRAL COLORS THROUGHOUT!! 4 bedroom| 3.5 bath | 2 car garage | Perry hom. 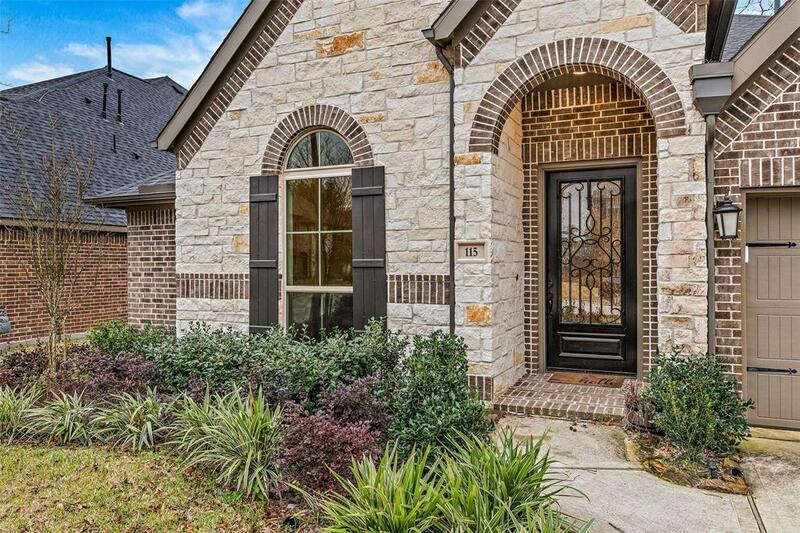 Home features a formal dining space, game room, study with french doors, and guest suite. Kitchen complete with granite counter tops, stainless steel appliances, island with breakfast bar, subway tile backsplash, pendant lighting, and breakfast area. Living space with fireplace is open to the kitchen and is a great space for hosting family and friends. Master suite with walk-in closet and double sinks and separate tub and shower. Neutral colors throughout and lots of windows for natural lighting in main rooms. 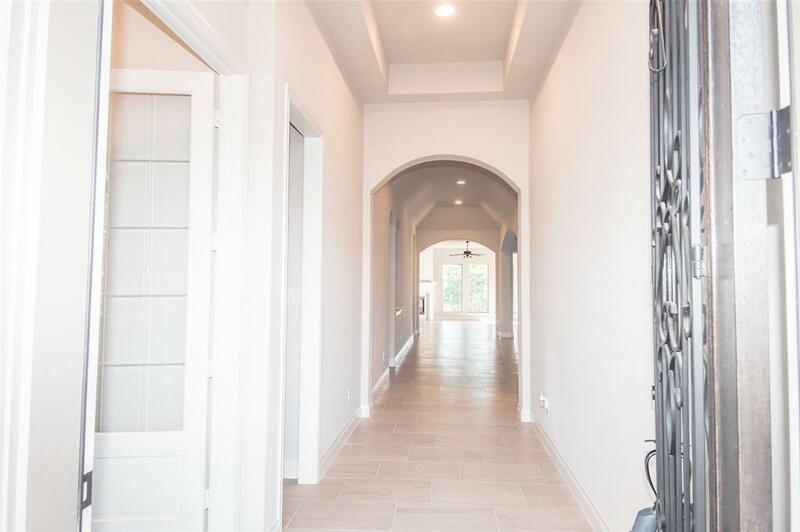 Arched entries and high ceilings add to this home's appeal. 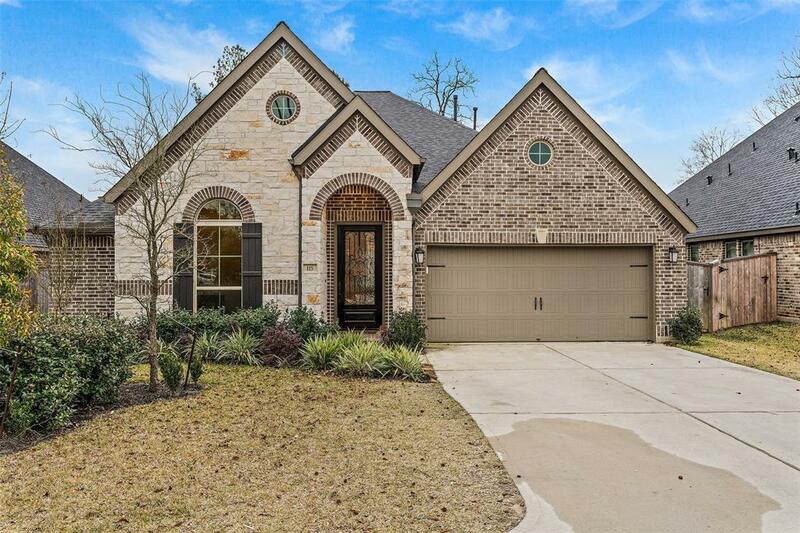 This home has great front curb appeal and also has a covered patio area to enjoy the outdoors.